Which of these cats would you like to be most? 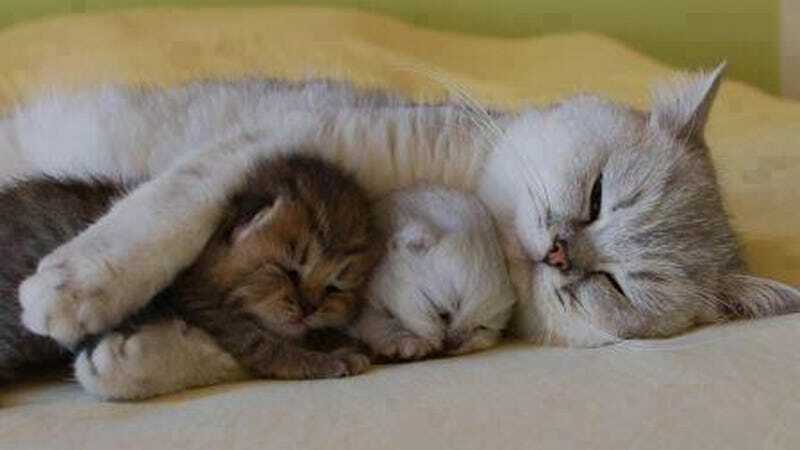 The mama cat who is doing the majority of hugging? Or the kitten in the middle who is getting the love from both sides? Or the selfish one on the end, soaking it all up? I really don't know, I just WANT IN.